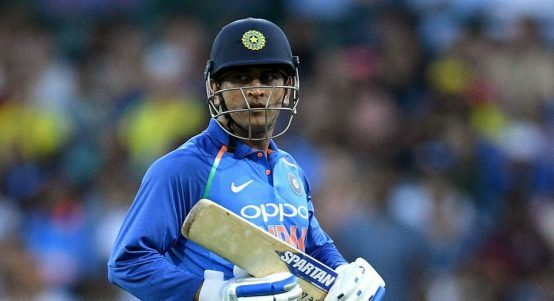 MS Dhoni cops a fine for his antics in Thursday's daft final over. 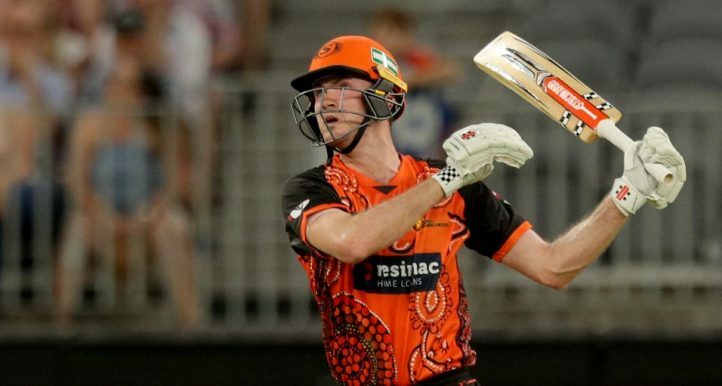 Imagine getting this sort of ovation when walking out for a net session. What a guy! 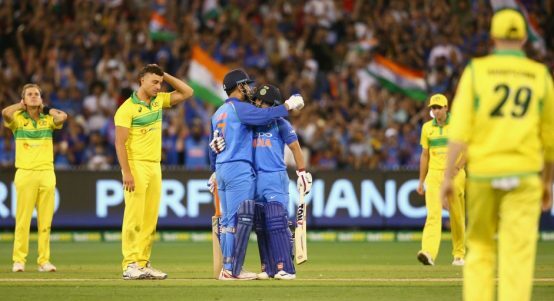 Just another slice of classic MS Dhoni in Melbourne then. 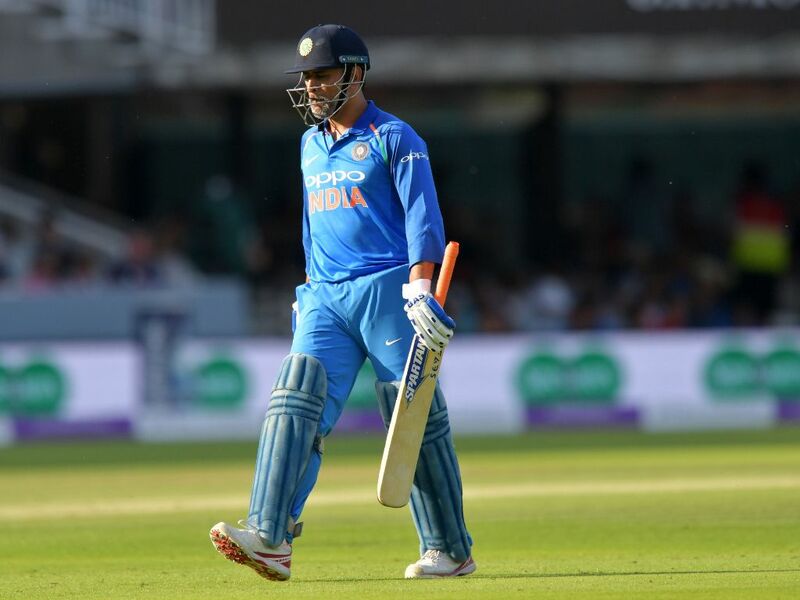 Mahendra Singh Dhoni is long in the tooth and perhaps not as prolific with the bat as he used to be, however, know that you underestimate the man at your own peril. 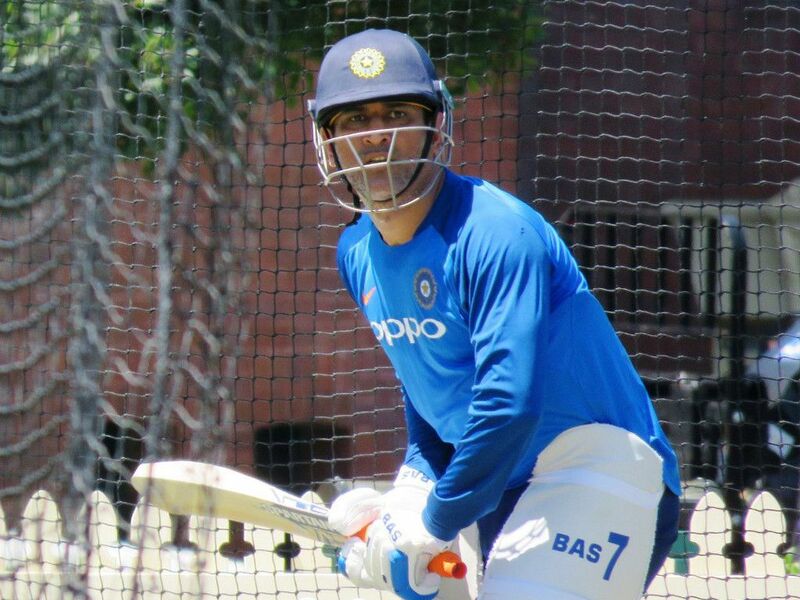 MS Dhoni has returned to India's T20I squad on Monday after he was selected for the three-match series in New Zealand in early February. 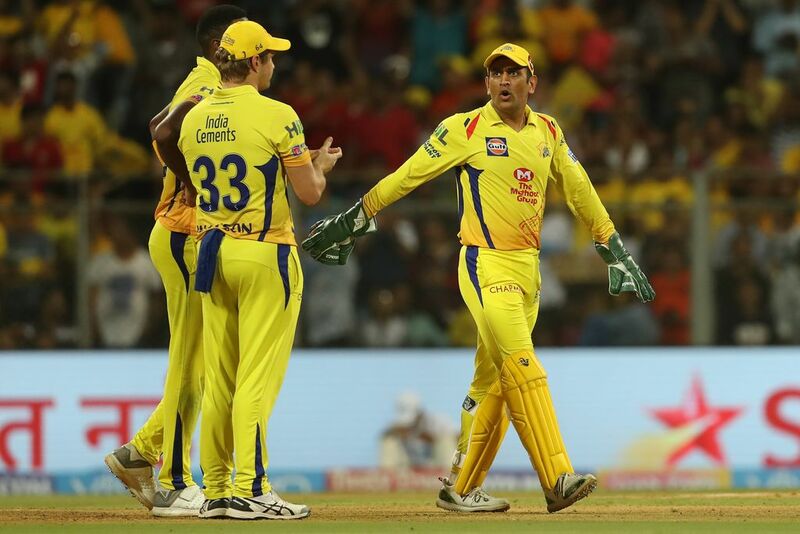 Chennai Super Kings captain MS Dhoni and his team were criticised at the start of this season's IPL for buying older players but that decision was vindicated after the men in yellow won the trophy on Sunday. 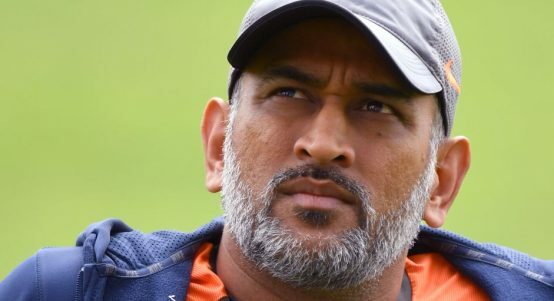 India coach Ravi Shastri believes MS Dhoni will go down as the one the greatest players the world has ever seen in ODI cricket, saying the wicketkeeper's experience cannot be bought. 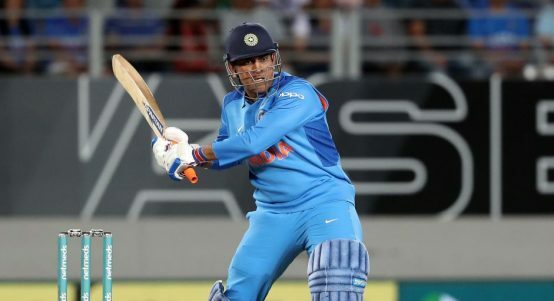 MS Dhoni remains the number one wicketkeeper in limited-overs cricket, according India chairman of selectors MSK Prasad.